If television is dying, British advertisers have yet to hear the message. Spending on TV advertising in the UK will surge 9 per cent this year to £4.2bn, according to forecasts by GroupM, WPP’s media investment division. 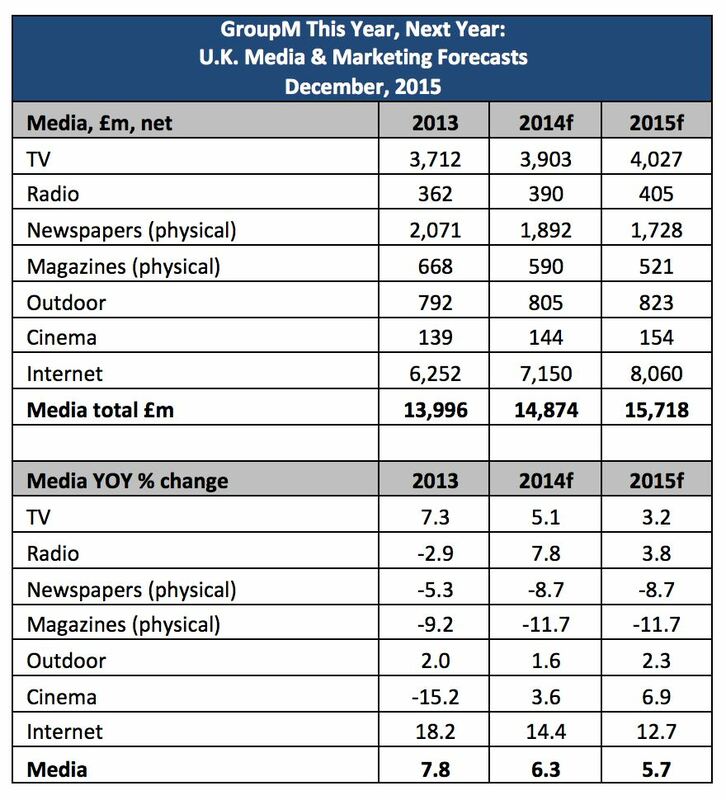 The figures bode well for big broadcasters such as ITV, Channel 4 and Sky. They also run contrary to the belief that demand for TV ad spots is being undermined by the rise of digital media companies such as Google and Facebook. “Television is in good health,” said Adam Smith, futures director at GroupM. Advertisers’ demand for TV is booming even as the total amount of time that people spend watching the medium has declined slightly in the past couple of years from a peak in 2013, Mr Smith said. According to traditional measures of TV audiences, viewing fell 5 per cent in the UK last year. 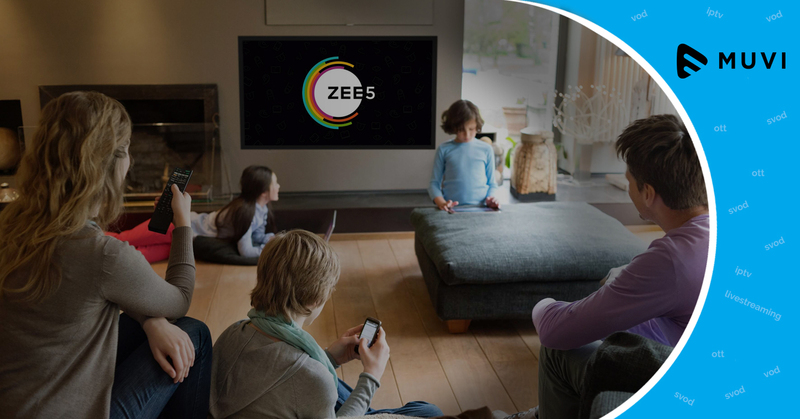 But that measure does not capture the boom in viewing of TV through OTT TV platforms such as All 4 and ITV Player.